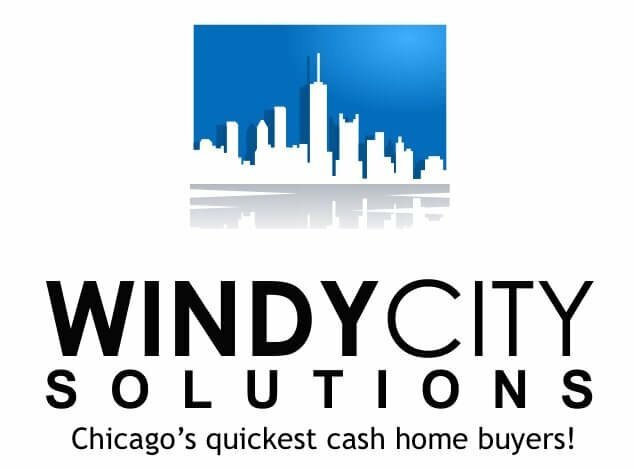 Enter your information HERE to gain access to WindyCitySolutions deals in the Chicago area. Are you tired of looking for a discounted price for an additional investment property in your portfolio? Worry no more, because we’ve got you covered! We do marketing for real estate deals and offer them to our clients for as much as 50% off retail pricing. You don’t have to go through a lot of stress and hassle in hunting down these impossible or extremely difficult-to-find property deals. We do the hard work of marketing to find deeply discounted properties and bring them directly to you. This is your one-stop-shop for off market investment properties in Chicago. Simply fill out the form at the top of this page. We can personalize the search for you and focus on your requirements. Want a house to fix n flip, want to purchase a good rental property or just a fixer upper to live in — we can provide all of these. We wholesale houses in Chicago, Illinois and all surrounding cities. It would be a privilege if we can talk to you about the details of the property that you are looking for. We would like to add value in our service to match the property that you are looking for. We are consist of highly reputable and talented team of real estate professionals that do marketing and sales to find real estate deals, cheap houses, discounted properties, direct sellers with marketing channels and we acquire bank owned homes in Chicago. Thank you for visiting our website and we hope to talk to you soon.